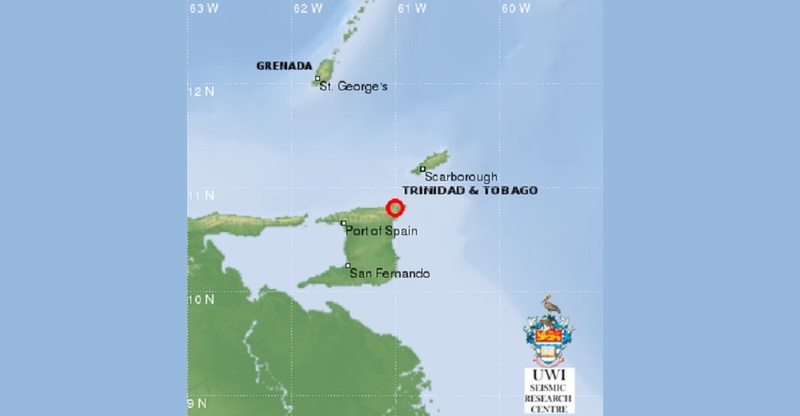 A 4.1 earthquake struck North East, Trinidad, on Tuesday night as seismic activity continues to rattle parts of the region. 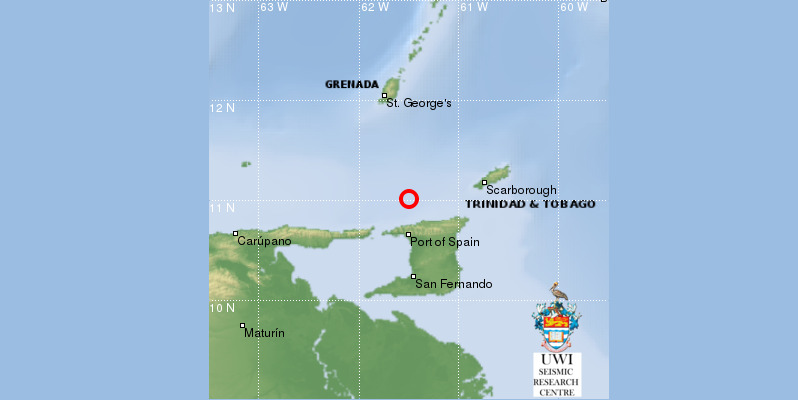 Preliminary information from the University of the West Indies Seismic Research Centre (SRC) notes that the earthquake occurred around 9:02 pm. 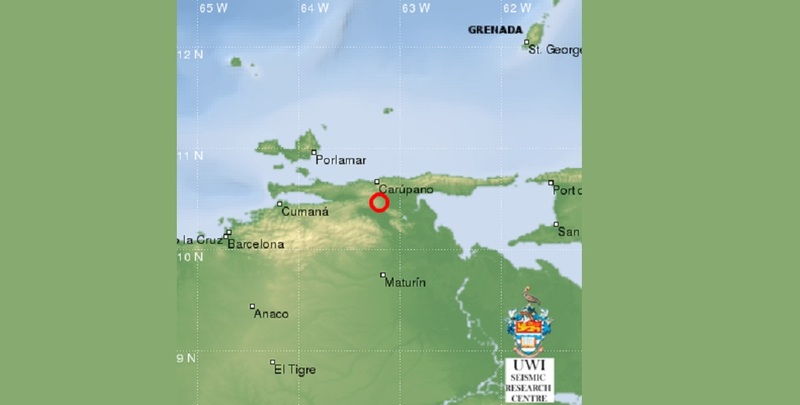 DISCLAIMER: this event has NOT been reviewed by an analyst. 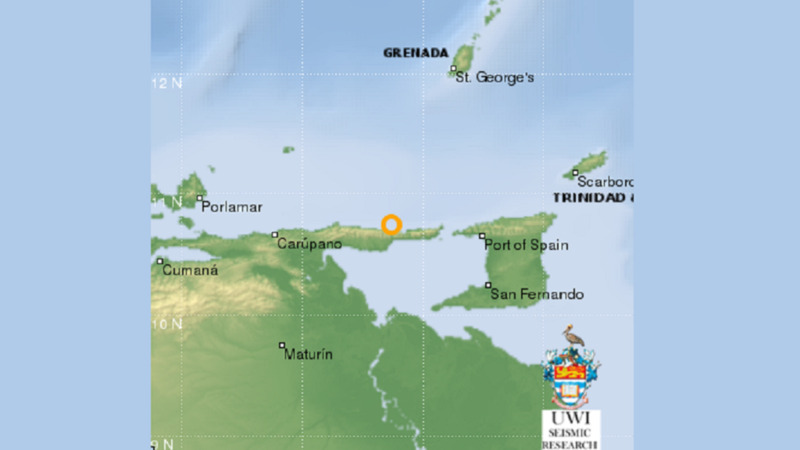 It was automatically located by a seismological computational system, therefore, it is a PRELIMINARY result and this may vary when new additional data are processed.